"Well, look at you! A general, huh?" Your path to the Star Wars™: Legion World Championship starts here. Over the past weeks, we've enjoyed the game's launch, we've thrilled in our first battles, and we've seen what lies ahead for your in-store Organized Play—with articles that revealed the contents of the introductory Recruitment Kit and the 2018 Season Two Ground Assault Kit. 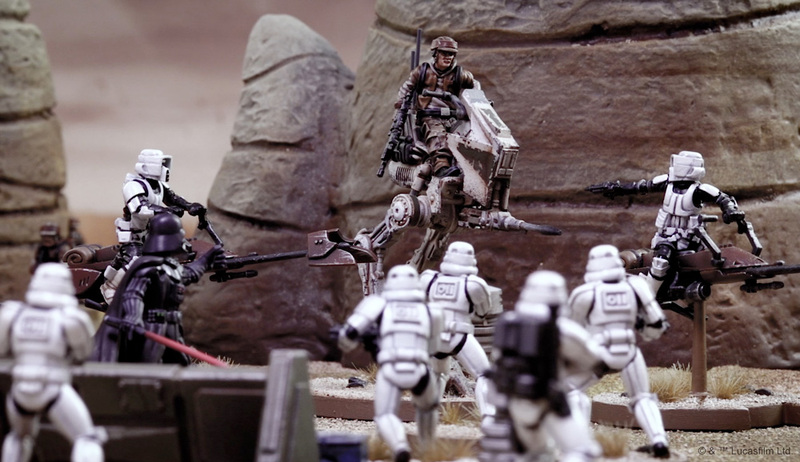 With their operations and flexible league structures, these kits reflect the fact that Star Wars: Legion is a game of fantastic possibilities. 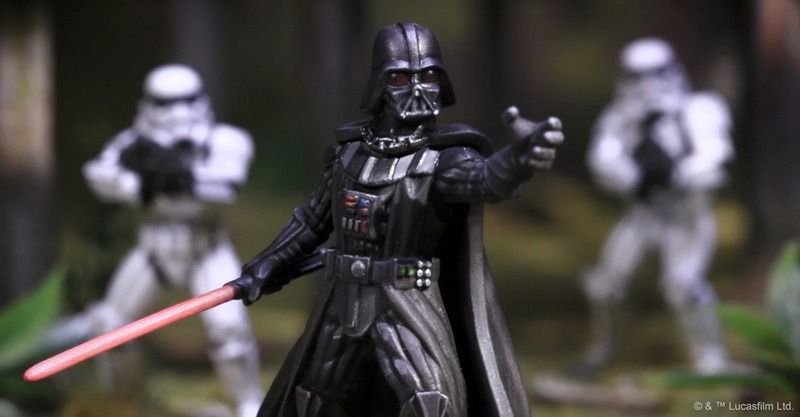 There's a whole galaxy of infantry battles out there, and these kits allow your local community to dive into the battles that suit you best. Some battles, however, are more critical to the Galactic Civil War. The battles you'll enjoy with the Recruitment Kit and Ground Assault Kits will reward your thirst for action and adventure, but for those players who want to test themselves against the galaxy's greatest generals and infantry commanders, there are bigger battles out there! Players looking to pursue glory beyond their local game stores can do so through two types of events—Rallypoint Qualifiers and Maximum Firepower Qualifiers. Rallypoint Qualifiers are competitive tournaments held at gaming stores that can meet certain baseline requirements. There's no limit to the number of stores that can host a Rallypoint Qualifier—provided each store meets the minimum requirements in its territory—but a given store can host only one Rallypoint Qualifier per year. This ensures a heightened level of competition and encourages players to travel to other stores in their area, which, in turn, leads toward a greater sense of community. Maximum Firepower Qualifiers are competitive tournaments held at conventions and similar gatherings. Compete in either a Rallypoint Qualifier or Maximum Firepower Qualifier, and you'll have a chance to face your region's best infantry commanders—and vie for cool prizes. We'll have more information about the prizes available at these events as we draw closer to the first of them, but the biggest prize you can win at either event is the chance to participate in the High Command Invitational at AdeptiCon! 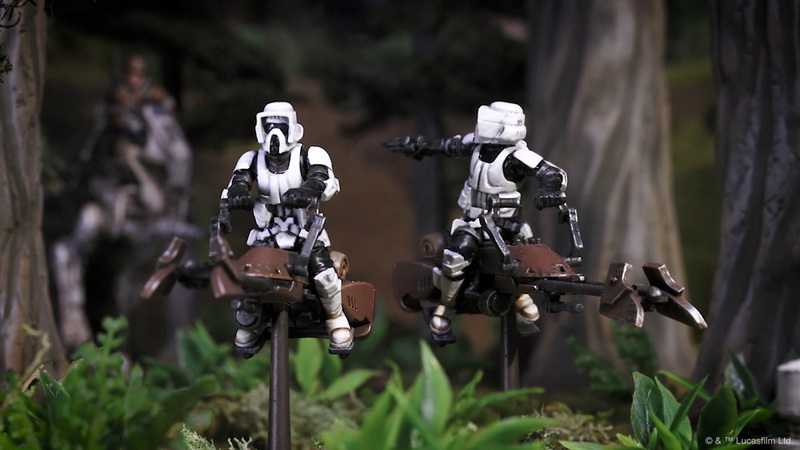 A premier gaming convention with a massive miniatures presence, AdeptiCon offered Star Wars: Legion a fantastic welcome in 2018, and we're pleased to announce that AdeptiCon 2019 will host the first-ever Star Wars: Legion High Command Weekend! The weekend will open with Adepticon's Maximum Firepower Qualifier, which offers players one last chance to gain entry into their invite-only High Command Invitational. One big step up from the Rallypoint Qualifiers and Maximum Firepower Qualifiers that feed into it, the High Command Invitational will offer truly world-class competition as the galaxy's greatest infantry commanders head to the battlefield. There's more than the fate of the galaxy at stake, too—the Top 8 players from the High Command Invitational will advance to the invite-only Star Wars: Legion World Championships later in the year! 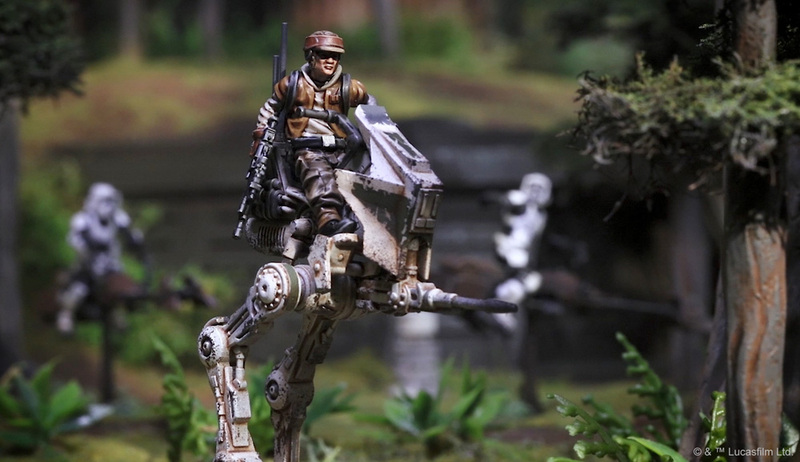 Everything on the Star Wars: Legion Championship track points here. This is where the world's best players will send their troops to battle for the ultimate prize—the title of Star Wars: Legion World Champion! This highly exclusive event features the Top 8 players from the High Command Invitational. Each Top 8 player will win airfare and lodging to attend and compete for the title of World Champion. They will also gain the opportunity to tour the FFG studio and visit with the developers before returning to the battlefields, where their battles will be broadcast live to the world. Few games are as immersive and visually stimulating as Star Wars: Legion. With its iconic troops, commanders, and vehicles, Legion grips the imagination—each battle weaves its own narrative, full of rising action, thundering conflict, and dramatic turns of fate. And we'll be sure to bring as much of this action to you as possible via our livestream. You'll witness perfectly executed strategies and daring tactical maneuvers. The Star Wars: Legion World Championships won't just be a showcase of the game's best players; they'll be a chance for everyone to learn and improve—and improve your chances of making the next event. Of course, to win the 2019 World Championships, you have to battle your way through the Qualifiers and High Command Invitational. You have to win your spot at the World Championships, and if you do, you just might have the chance to merge your legacy with that of the game itself. Among other prizes, the Star Wars: Legion World Champion wins the Greatest Prize in Gaming, the chance to work with the developers to inspire a future card! A whole galaxy of adventure awaits you with Star Wars: Legion, and once you've refined your strategies during the events at your favorite local game store, you'll be ready to climb the ranks and lead your troops into the battles that decide the fate of the galaxy. The championship track for Star Wars: Legion offers the competition and challenge you desire, and it all begins with the Rallypoint Qualifiers and Maximum Firepower Qualifiers. So perfect your battle tactics now, and keep your eyes open for more information about these thrilling events for Star Wars: Legion!